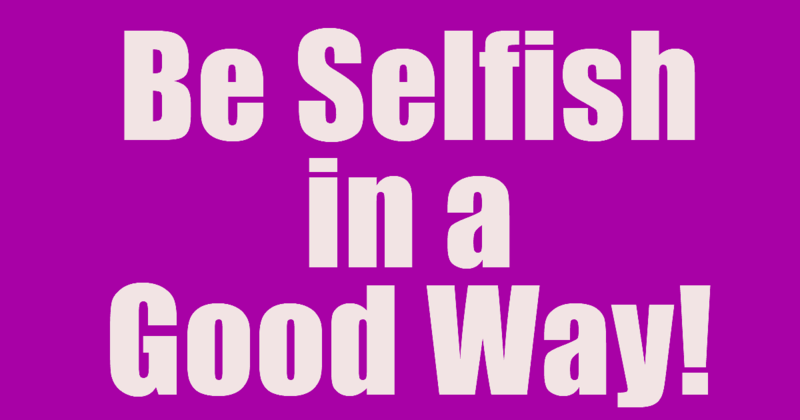 Be Selfish in a Good Way! 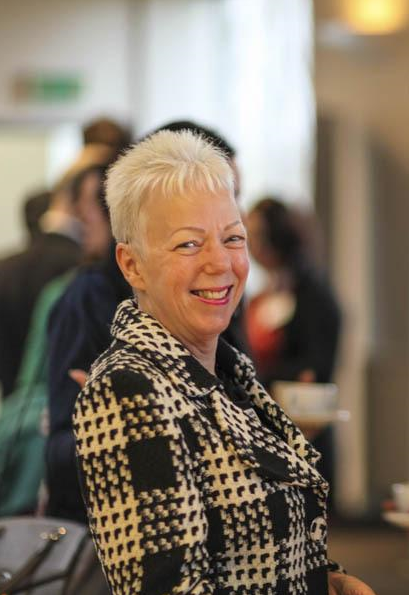 Many professionals I speak to are stressed, overworked, under-valuing themselves and quite frankly exhausted. They are completely out of balance, not surprisingly, as they just don’t care for themselves. They always seem to come last. Just got back from a brisk walk, having done my meditation and eaten a healthy breakfast which inspired me to write these words. In fact, they quite literally appeared in my mind. Remember, being selfish is not selfish at all; in fact it’s vital to enable you to help others more. So if you’re overworked, under-charging and stressed to hell, don’t wait a minute longer, drop me a p.m. and ask for a free no-obligation chat. Always happy to speak with you. 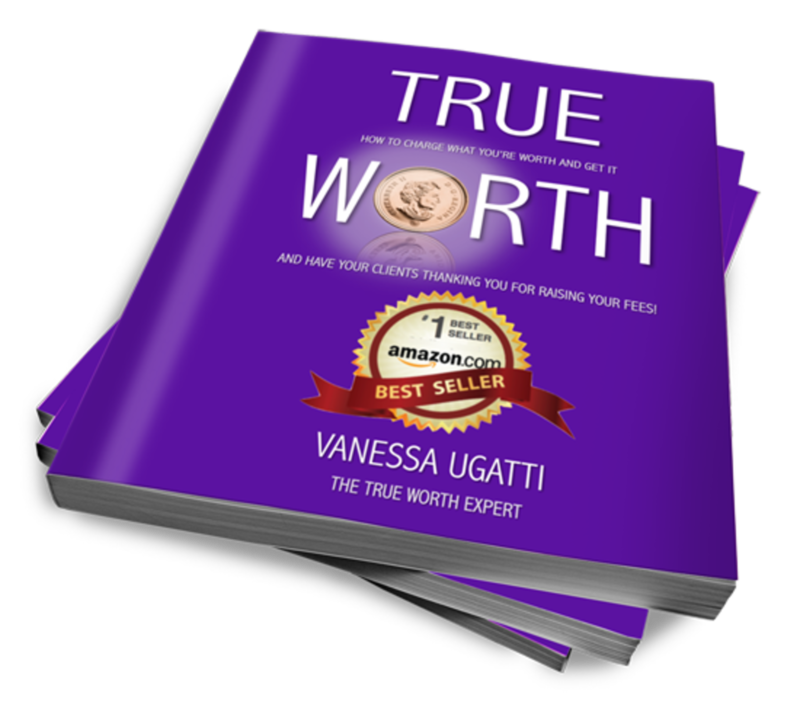 ​I’m Vanessa Ugatti, author of Amazon Best Seller, True Worth: How to Charge What You’re Worth and Get It. I help accountants, lawyers and consultants to generate more income, have more time and create more freedom without having to get more clients, do more work or compromise value or values. 2) Have a budget for what you’re spending on gifts, food, etc. and stick to it. What’s the point of over-spending if it means you spending the next 3 months catching up? 3) Programme in short bursts of “you time” so you can rest and recuperate. This is critical and, paradoxically, the busier you are, the more important it is for you to do this. When working with clients, I see the tendency to move from one task to another, like an automaton, and without giving themselves the time to think, acknowledge wins or rest. 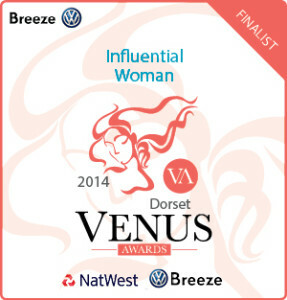 4) Keep a positive mental attitude. Not much more to say on this one, except that it will be easier to achieve if you apply points 1-3 and 5-8. 5) Don’t take it all too seriously! 6) When buying gifts, it’s not how much you spend, it’s how much thought goes into them and how you feel when you buy them that counts. If you’re feeling stressed and buy something expensive in a rush, then the receiver is receiving your stress. On the other hand, if you buy gifts when you’re feeling relaxed and happy, then the recipients will receive that energy. Which do you think they will prefer? 7) When you notice the stress creeping in, stop, take a deep breath and feel grateful for everything and everyone in your life. This only takes a few minutes to do and yet the benefit can be proportionally much greater. 8) If you have lost loved ones, it’s normal to feel sad that they’re no longer with you. I can personally relate to that one! Then you can flip it around and be grateful that they were a part of your life. Then focus on what you’re grateful for now. You may not always choose the circumstances in which you find yourself, however, you are always at liberty to choose what you think about them. Understanding and realising that is true power. When all the jobs are done, you can just relax and enjoy yourself. Then when you’re ready, reflect on the wins, challenges and insights that 2017 brought you and prepare for the coming year. Thank you for reading and for your comments and I look forward to sharing more with you in 2018. It only remains for me to wish you the happiest Christmas and a very prosperous 2018. Get Amazon Best-seller, ‘True Worth’ FREE !